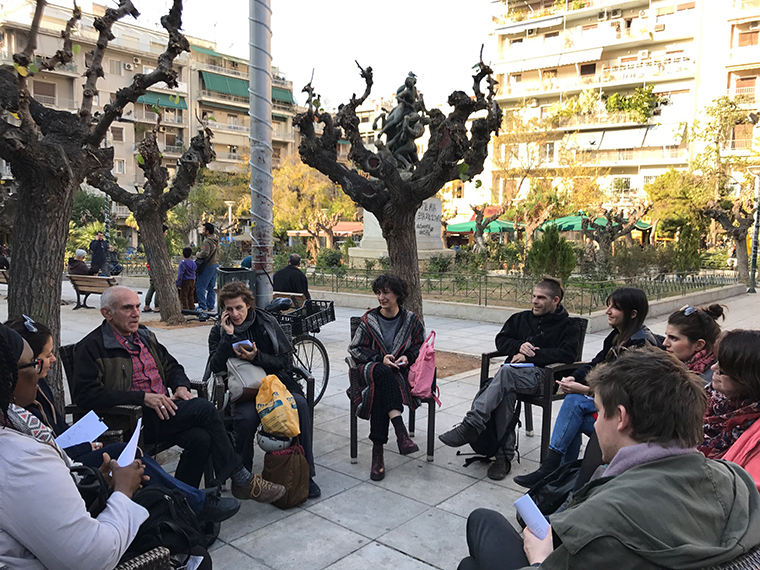 Meeting with some of the participants on the square, November 2016, Athens. Located in the Athenian neighborhood of Kypseli, Victoria Square has become symbolic of the immigrant and refugee challenges facing Athens. In 2015, when many made their way to Europe through Athens and Greece, the square became a campground for refugees. 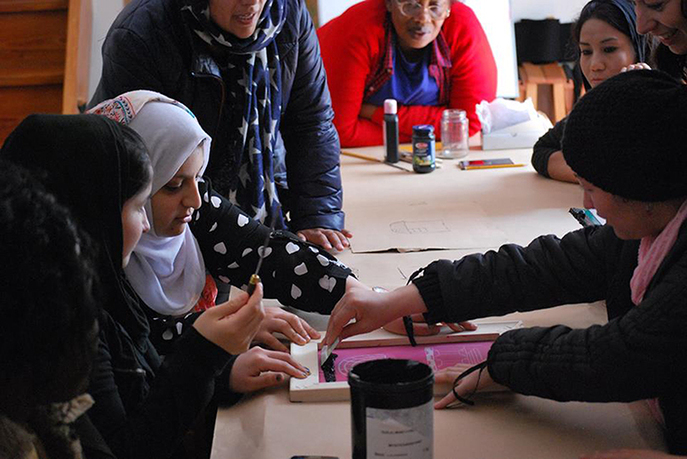 As an urban symbol of "the problem with refugees", Victoria Square offers a perfect creative platform for catalyzing cultural exchange within a diverse community, raising the estimation of the value that refugees and immigrants can bring to the community. 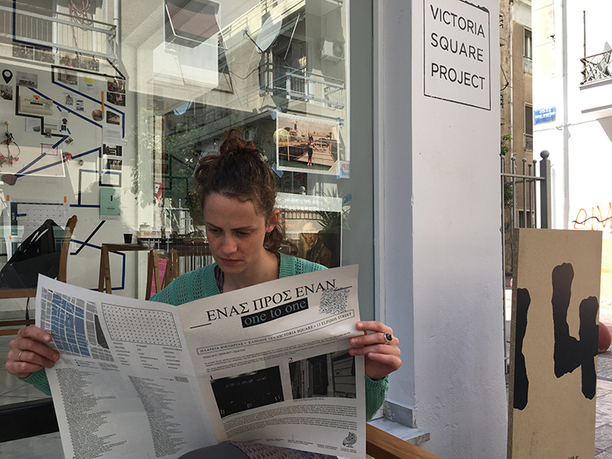 The vision of the Victoria Square Project is to establish a concentrated moment of cultural exchange during the timeframe of documenta 14 in Athens and beyond, while organizing the community and municipality to leverage this moment to further give shape and cultural vibrancy to one of Athens's most diverse neighborhoods. 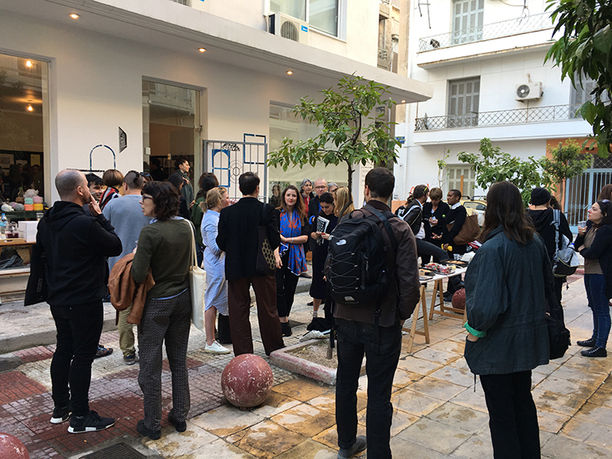 The project acts as a catalyst for establishing a deeper appreciation for the diverse cultures among the Greek population. 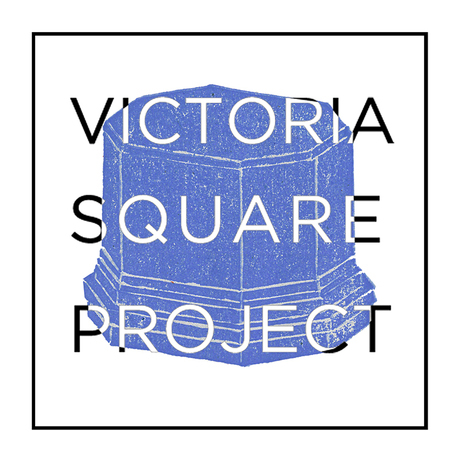 With support from a number of different sources, Victoria Square Project is continuing its work of building community among residents, business owners, and organizations in the Victoria Square neighborhood. Rick Lowe, originally trained as a painter, shifted the focus of his artistic practice in the early 1990s, in order to address more directly the pressing social, economic, and cultural needs of his community. Within an unconventional but exemplary approach to community revitalization he has transformed a long-neglected neighborhood in Houston into a visionary public art project, Project Row Houses, that continues to evolve, two decades since its inception. 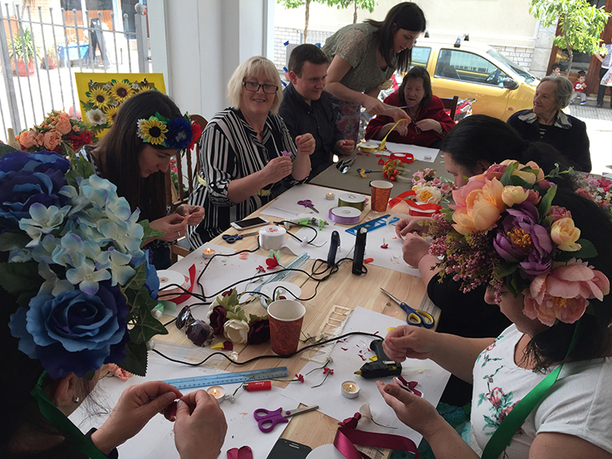 Lowe has initiated also arts-driven redevelopment projects in other cities. Lowe attended Columbus College and studied visual arts at Texas Southern University in Houston. His work has been exhibited at such national and international venues as Houston's Contemporary Arts Museum and Museum of Fine Arts; the Museum of Contemporary Art, Los Angeles; the Gwangju Biennale in South Korea; and the Venice Architecture Biennale. 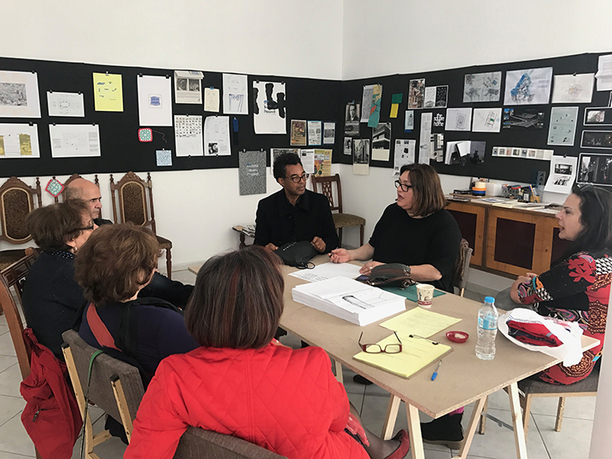 Lowe has taught at the Skowhegan School of Art, in Skowhegan, Maine; has been an artist-in-residence at universities throughout the United States; and has lectured internationally.